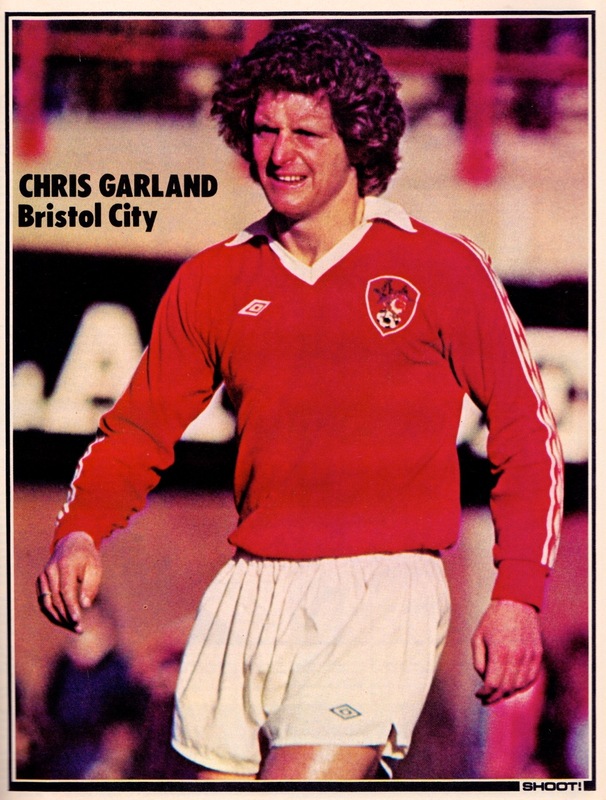 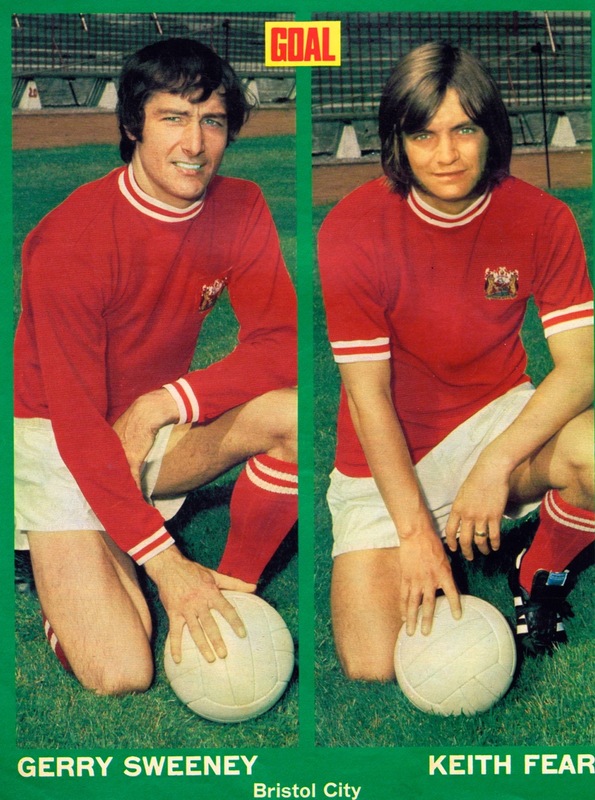 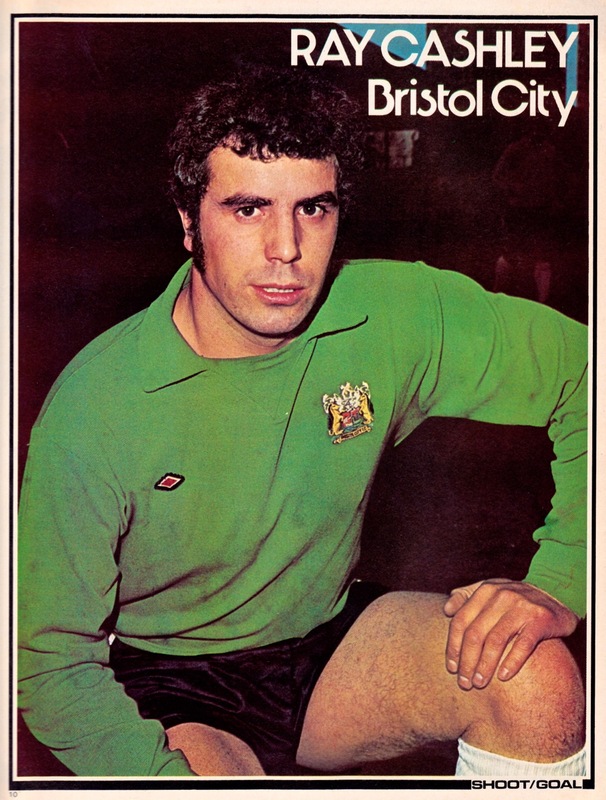 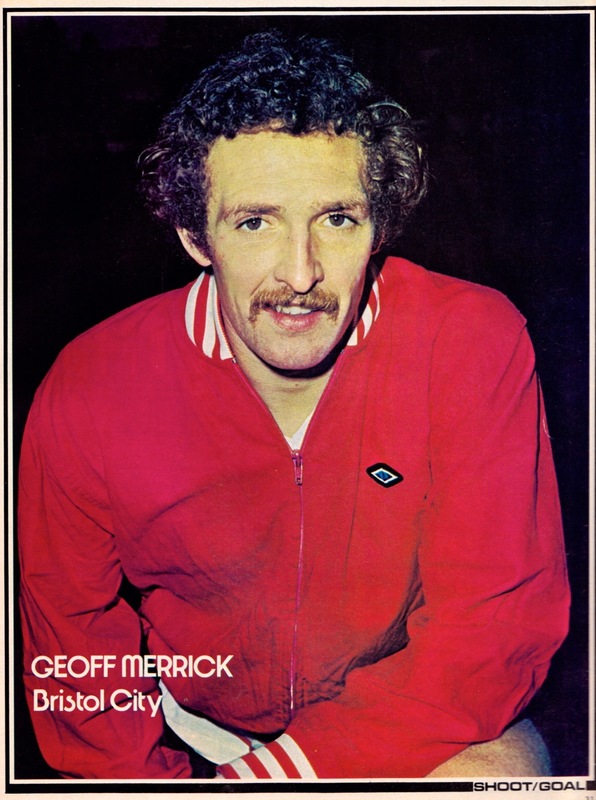 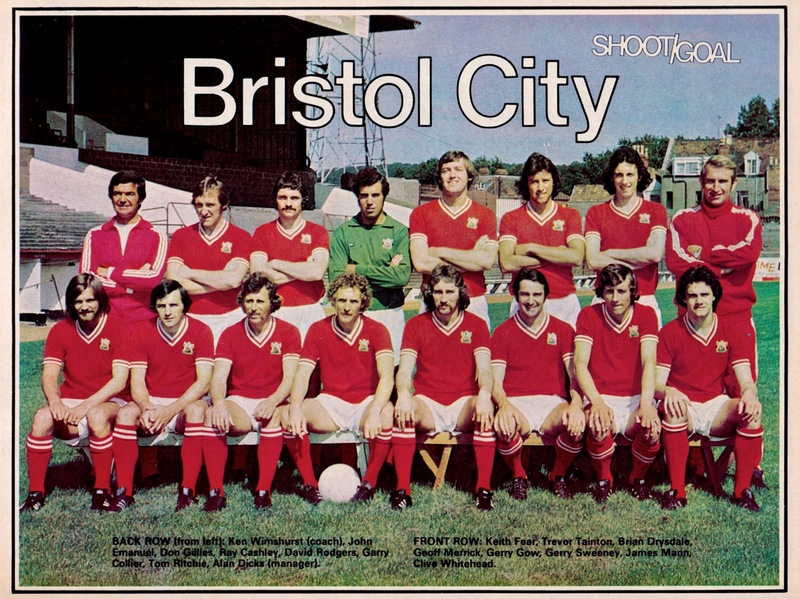 This second Bristol City Vintage post brings you images from the mid 1970s in what was an exciting era for the Ashton Gate club. 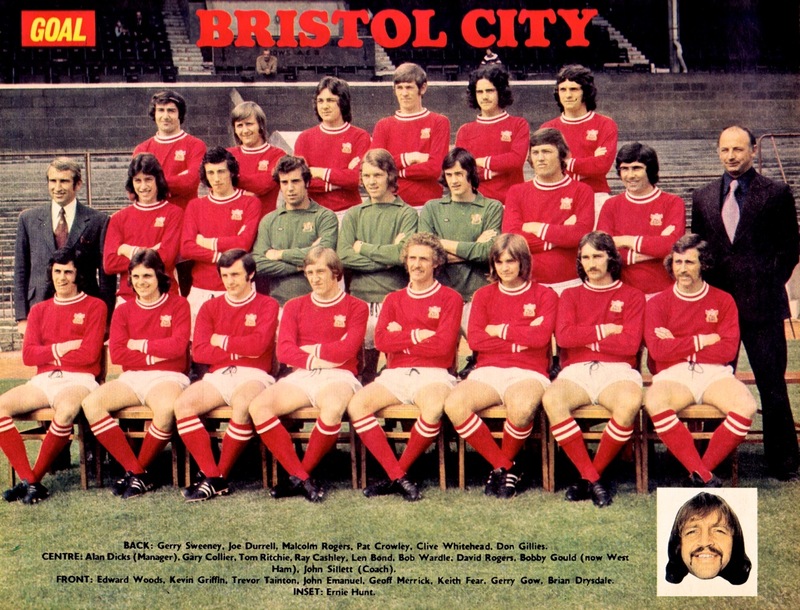 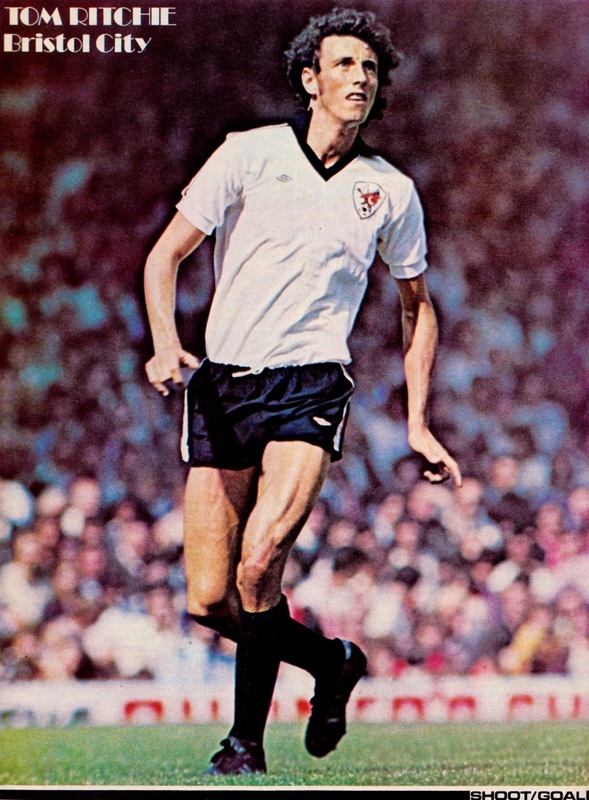 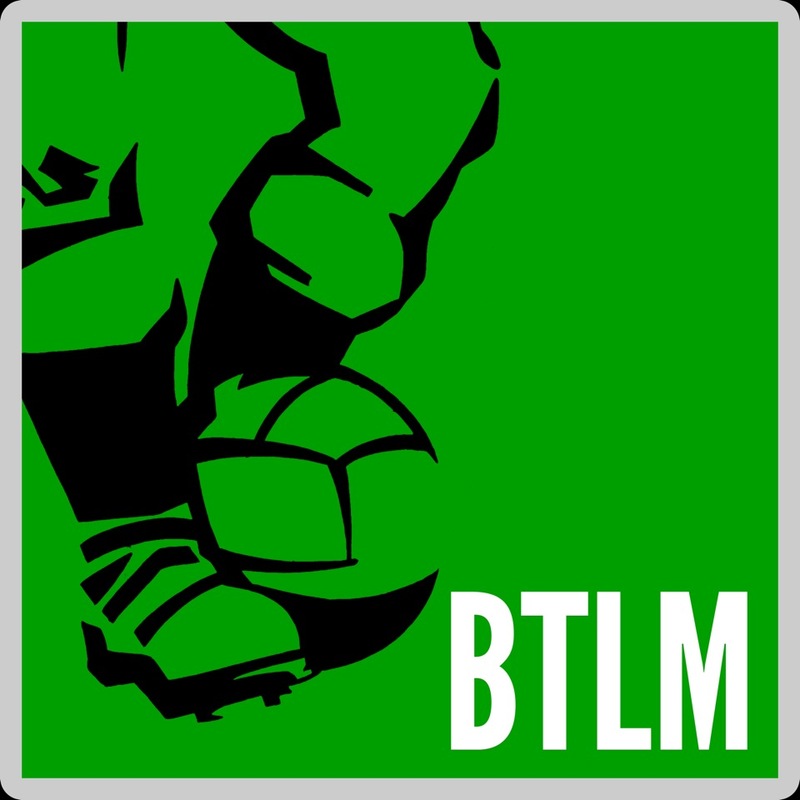 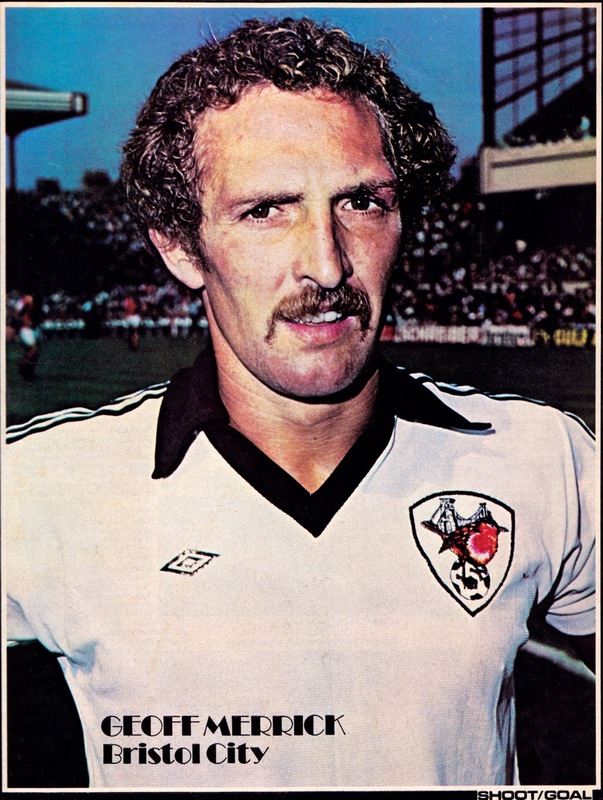 Promotion to Division 1 after a 65 year absence was achieved in 1976 and the resultant four-season top flight stay set a benchmark the club has failed to repeat since. 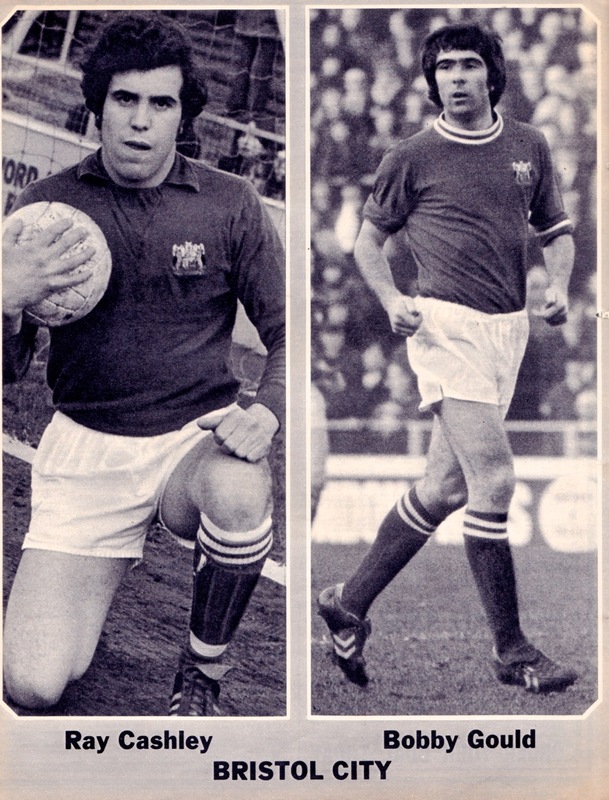 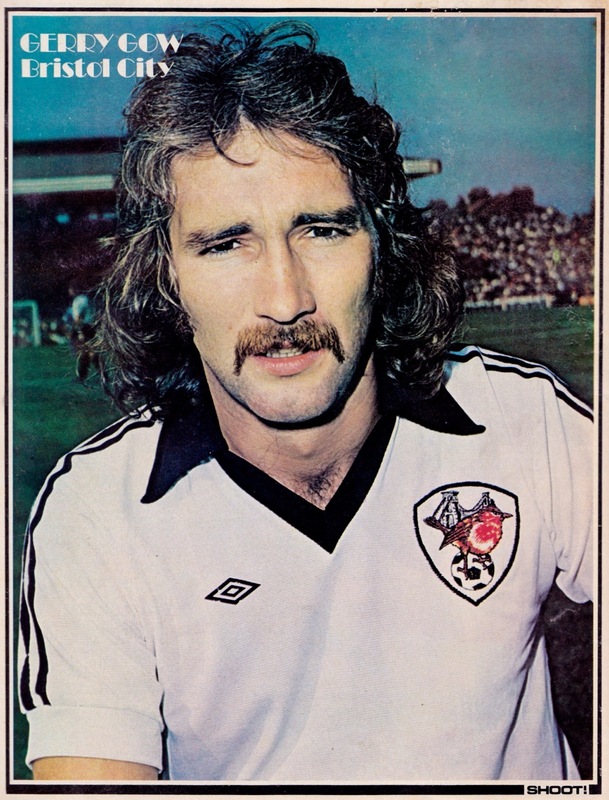 City were regular participants in the Anglo-Scottish Cup during the 70s and their success in the 1978 Final against St.Mirren represents one of the very few trophies the club has won in its long history.